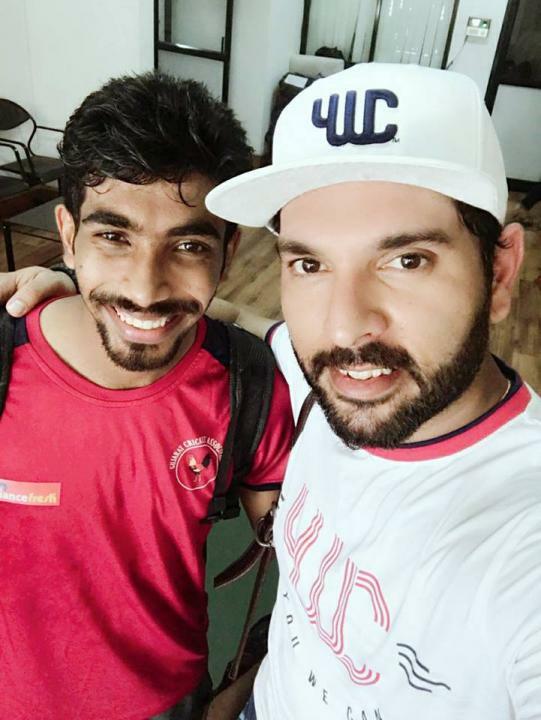 Jasprit Jasbir Singh Bumrah is an Indian cricketer. He was born on 6 December 1993 in Ahmedabad, Gujarat, India. He plays as a right arm fast bowler for Indian cricket team. 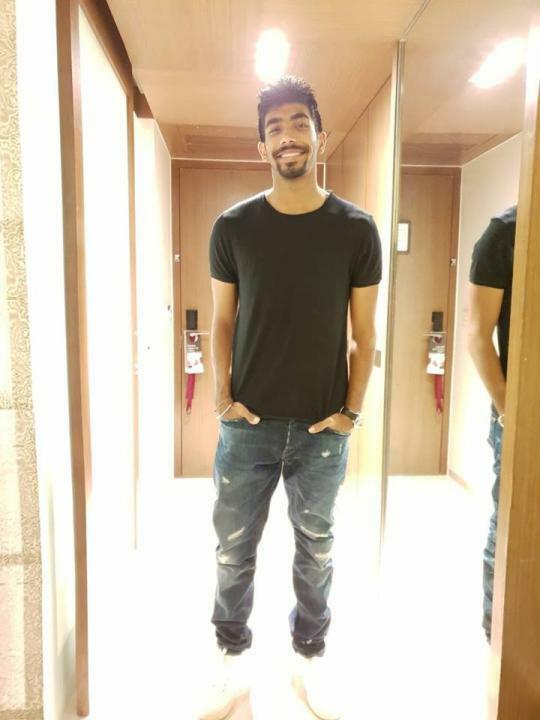 Jasprit Bumrah holds the record for maximum wickets (28) in Twenty20 International in a calendar year. At first, he played for a couple of seasons with Mumbai Indians at IPL. After 2 successful years, he was named in India’s squad for it’s 2015–16 series against Australia, as a replacement to an injured Bhuvneshwar Kumar. He consequently made his debut in One Day Internationals & Twenty20 Internationals in 2015–16 series against Australia.